Whether it’s just a new headunit you are looking for or a full blown custom sound system with TV headrests, we are your place to go. From cars to boats to motorcycles and even golf carts, we’ve got your audio and video needs covered. Beyond run of the mill work, our Fabrication abilities are what really set us apart from other shops. We believe that our work speaks for itself. Check out some of our custom installs in our Gallery. Thinking about getting something done to your ride? Give us a call or swing by our store. We keep one of the largest car audio inventories in the country so it’s almost guaranteed we have what you need. No matter what you’re looking to get done we can help you out. One of our policies is that you don’t pay for anything until the job is done and you are happy with it. We believe this policy is a testament to our transparency and our desire to have every customer leave happy. I had my truck wrapped and accent pieces painted. The whole team over at Ray's Electronics was great to deal with. The customer service and product they deliver is very hard to come by, highly recommend them to anyone looking for custom work. Just recently got an auto page remote starter installed on my girlfriend's 2012 scion TC. Dropped it off late on a Friday night, got it back the very next day mid afternoon. Their knowledge of product is amazing as well as customer service. I've had numerous vehicles worked on by Ray's shop and I have yet to be disappointed. When bringing your car to them, you can sleep easy knowing it's in good hands. I've been to Ray's Electronics several times and I'm more impressed every time! I've purchased a few items from Ray's Electronics and everything is perfect to my HIDS to the wiring for my off road lights to my brand new 12" KENWOOD sub and amp. If you want it done right Ray's Electronics is the place to go! 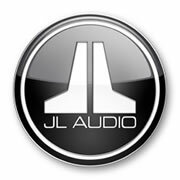 For 11 years I've trusted these guys with my sounds! Nothing shy of perfection here! Keep up the great work! I am very particular on who I have work on my cars. Ray's was recommended to me by a family member and I have not been disappointed since. Everyone is friendly and beyond knowledgeable! I had an auto start installed earlier in the year and everything was great. I recently had an issue with the remote and Shaun took care of me right away. I will definitely keep going back to them and recommend everyone that I know! New wrap and stereo system, nobody can tell my now orange car used to be white, what a transformation! Just had a custom sub box made and had them finish the stereo system in my car. They did a fantastic job. I've referred some of my friends since and they've had great results as well. I've found my new go-to stereo shop! Highly recommended. Best work around only place I let touch my car for any remote start or custom audio work! 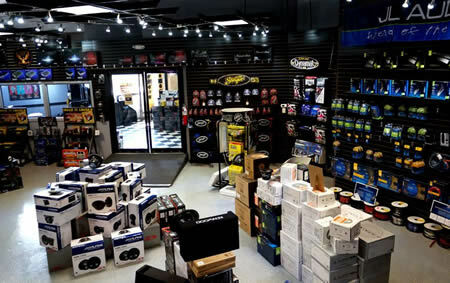 Rays electronics is the best custom car audio shop around! 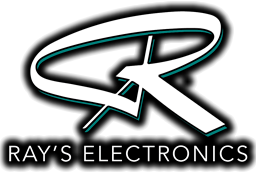 Ray's Electronics is committed to offering audiophiles and car enthusiasts the highest quality equipment and craftsmanship with unrivaled service. At Ray's Electronics, we strive to ensure that all of our clients are 100% satisfied and stand behind all of our products and services.